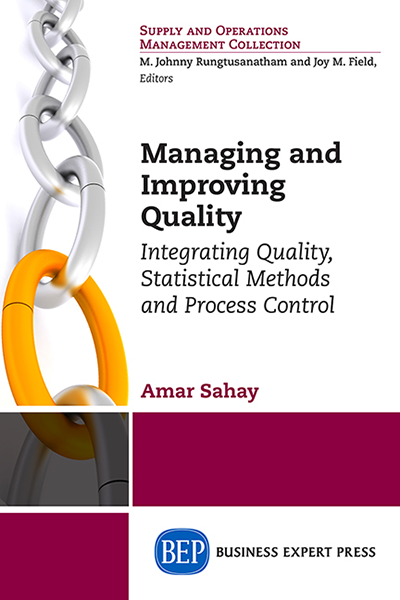 This book is Volume II of simple but powerful tools for performance improvement. It is written for managers, analysts, and consultants who realize the value that system dynamic modeling can bring to companies and organizations, and would like to have that capability without a degree in math or computer science. It features the iThink modeling program, which requires no extensive knowledge of math; instead, iThink uses a small set of symbols and rules to allow any keen observer of a system to create models graphically—the user literally draws a graphic of the system within the program and works from that. 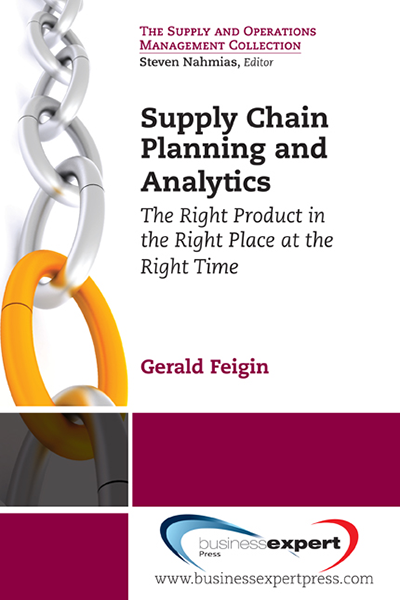 In Chapter 1, the author describes his own experiences with modeling, the growth and development of modeling software, and makes the case for its value. 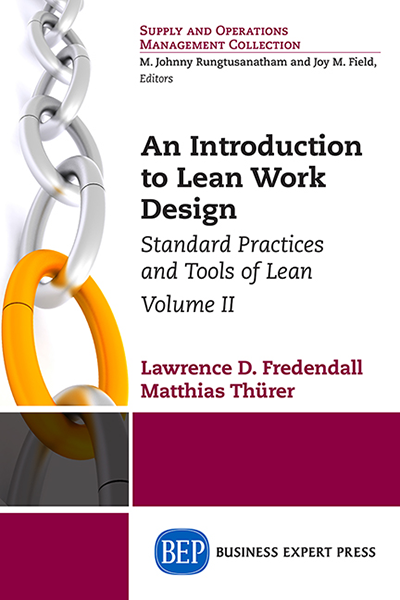 Chapter 2 is an overview of iThink symbols and rules, sufficient to enable the reader to interpret and understand iThink models; while the program has many advanced features, a great many models are based on the fundamentals in this chapter. 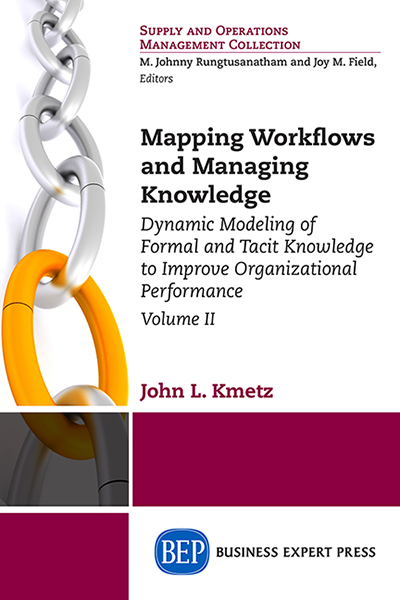 Chapter 3 provides guidelines for converting workflow-mapping models into iThink dynamic models, and discusses approaches to building models from scratch. 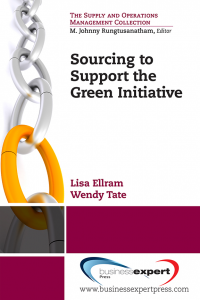 This approach to modeling is consistent with the author’s approach to workflow mapping and analysis, which uses a small symbol set and related discipline to map workflows in any company or organization, without the need for expensive software or extended training. 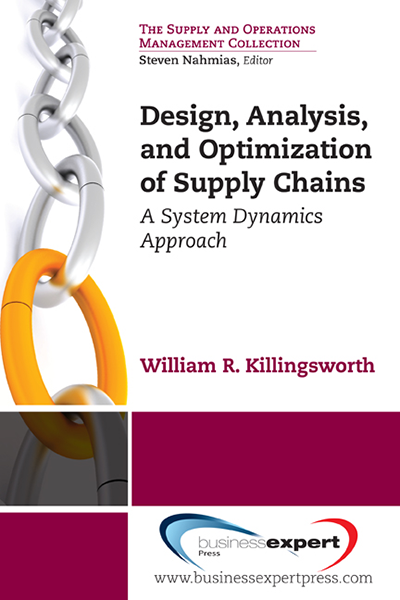 That process is described in this volume of the series, and these maps are often the foundation for modeling the system as a dynamic entity.